Rock band, Across The Board releases their fifth album, “Wild Ones.” Compiling a collection of songs celebrating autonomy and uniqueness, “Wild Ones” is Across The Board’s fourth original project and studio album. 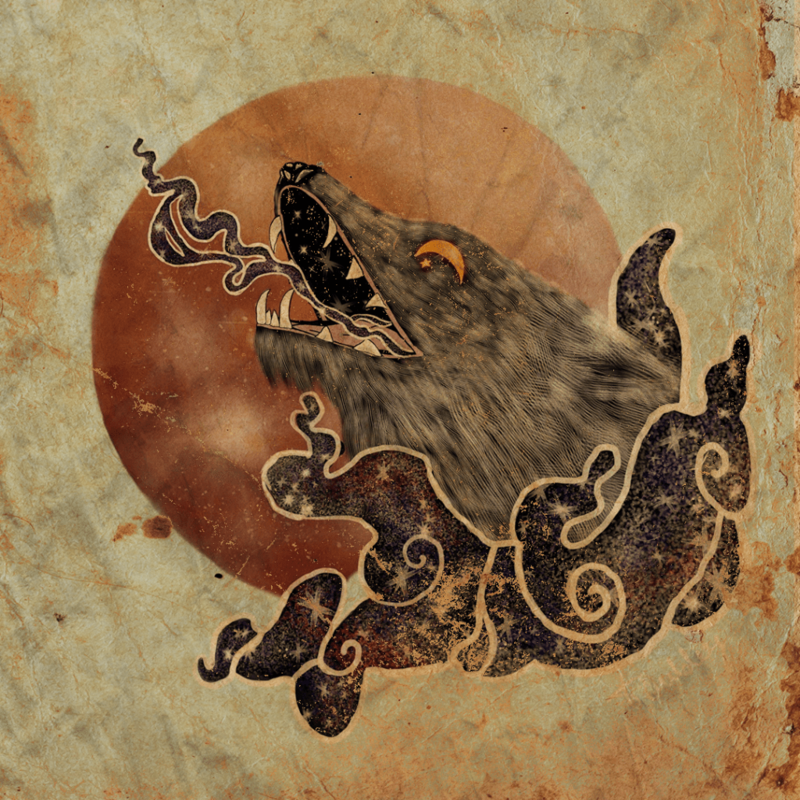 “Using the analogy of the ‘lone wolf’ who strives for independence, yet understands the necessity of ‘the pack’, we’ve explored the power of self-expression with the songs ‘Alpha Wolf,’ ‘Graffiti,’ and ‘Monster,” comments Across the Board frontwoman Jackie Auguste. With over 600 YouTube videos, three albums and sold-out shows across the country, Across The Board has gained a global following. The recipient of several independent music awards including two gold medal Global Music Awards, four Josie Music Awards, an Indie Music Hall of Fame award, and a Radio Music Award for Best Rock Song, Across The Board has immense online and terrestrial radio airplay, reaching #4 on the Canadian iTunes Rock Charts with the title track of their third album, “Sonic Boom.” Their videos have been selected for major film festivals including Indie Best Films Festival and Alternative Film Festival. Produced and co-written by MC2 Music Media’s Darnell Toth and Matt Makarenko with Across The Board’s Jacqueline Auguste, Andy Ramjatten and Martin Heller, “Wild Ones” releases on March 22, 2019 on all platforms and published by MC2 Music Media. ABOUT ACROSS THE BOARD: Across The Board is an award-winning Canadian rock band from Toronto, Ontario. Formed in 2013, Across The Board quickly gained popularity with their YouTube cover series, Pick Up and Play (now with over 600 videos on YouTube), imprinting their unique and innovative musical style and videography on both contemporary and classic rock songs while featuring other local artists as guests. Across The Board’s debut album, “Jane On Fire,” was released in 2016 to critical acclaim with their second record and EP, “Amends,” following in 2017. 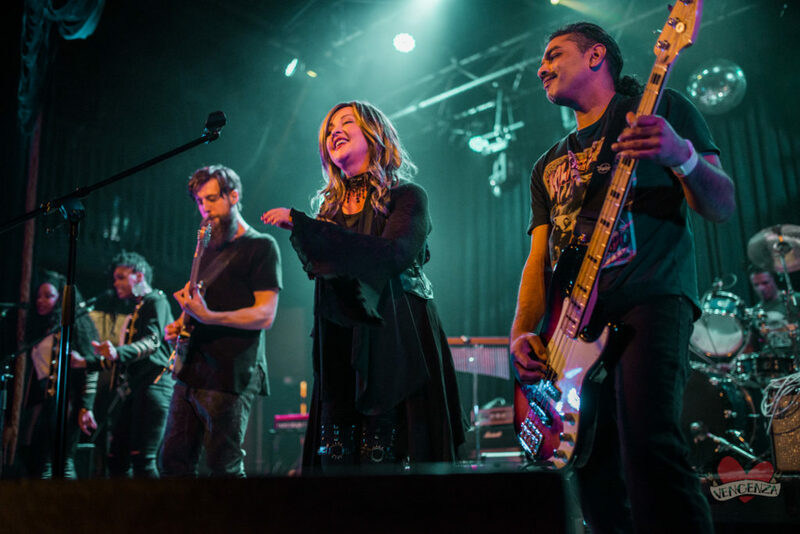 2018 brought along their third record and album, “Sonic Boom.” “Sonic Boom” has achieved two gold medal Global Music Awards, four Josie Music Awards, an Indie Music Hall of Fame award, and a Radio Music Award for Best Rock Song. Their videos have been selected for major film festivals including Indie Best Films Festival and Alternative Film Festival, and their title track off “Sonic Boom” reached #4 on the Canadian iTunes Rock Charts in September 2018. Across The Board has appeared on multiple major media outlets including The Morning Show on Global News and What She Said Radio. 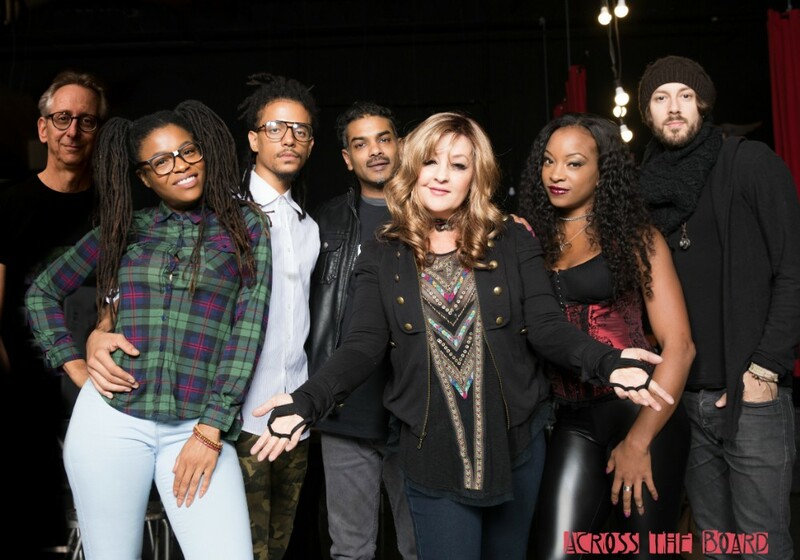 Across The Board includes founding members Jacqueline Auguste (lead vocals/lead guitar) and Andy Ramjatten (guitar/percussion), with supporting members Martin Heller (keyboards), Ryan Sousa (drums), Ben Healey (guitar), Tasha Henry and Shezelle Weekes (backing vocals).